Patrolman Hamler was shot and killed when he interrupted a robbery on his way to work around 1:30 p.m. at the Red Food Store on S. Broad Street. He had stopped at a grocery store to visit his brother when two armed robbers entered. As Patrolman Hamler rounded a corner one of the suspects shot him in the head and neck. Patrolman Hamler's brother picked up his gun and fatally wounded one of the suspects. The second suspect was apprehended after five months of being on the FBI's Ten Most Wanted List and sentenced to death. The sentence was later reduced to life in prison. 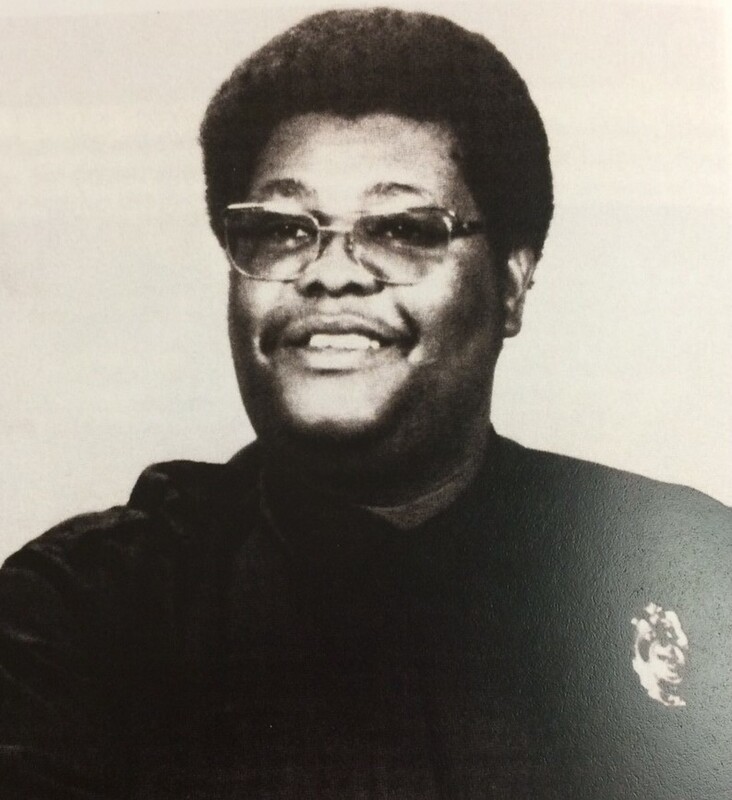 Patrolman Hamler had been with the agency for three years and was survived by his wife and two sons. I am thankful for you in 2016 Officer Hamler. Without your mark on this world and your sacrifices and contributions...I would never have met your wonderful son. He has been a light in my darkness and a reflection of kindness & truth when I needed it most. He is a man of worth and something that reflects true character. Thank you to a true hero.